Adventure Park was the first water park in Victoria, which opened in October 1994. 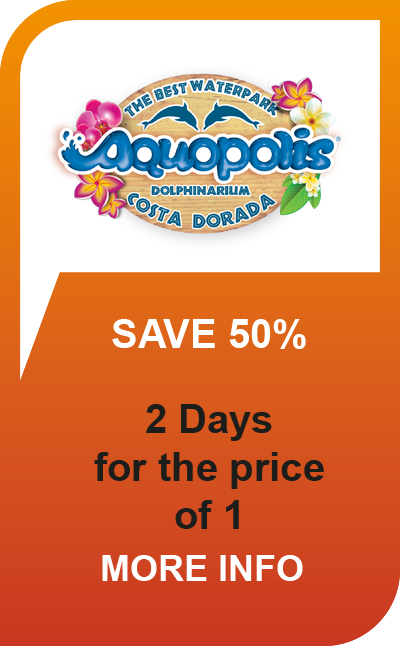 It is the biggest water park in Victoria, containing no less than 20 rides and activities to choose from. The water park is open for half of the year, during summer. Park opens between October - April. With unlimited rides available, now is the time to book for an unforgettable day out for the family!